In the last installment of this little jig saw saga, you learned about my $50 misadventure with the Skil 4490, which didn’t work out too well. That tool now sits forlornly, covered with dust and unused, in one of the bottom drawers of my toolbox. RIP, Skil Jigsaw. 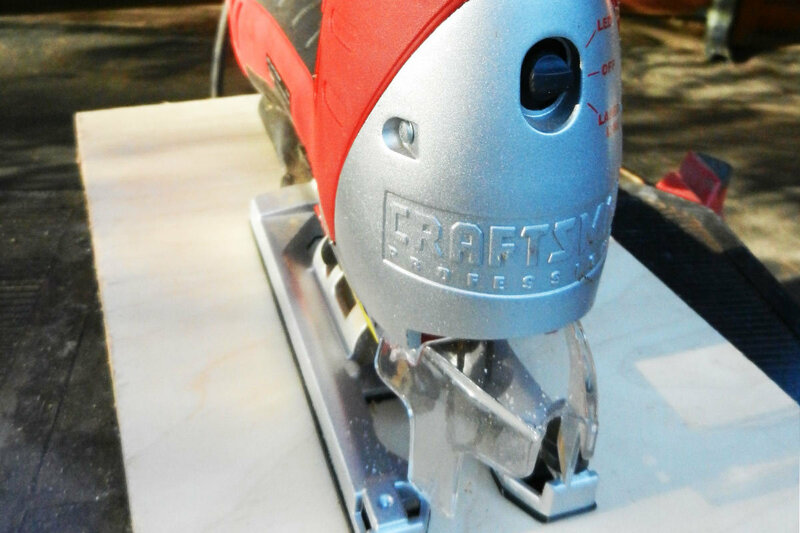 To replace it, I went out and bought another saw—the Craftsman 27245 LED Laser Jig Saw. What a difference! 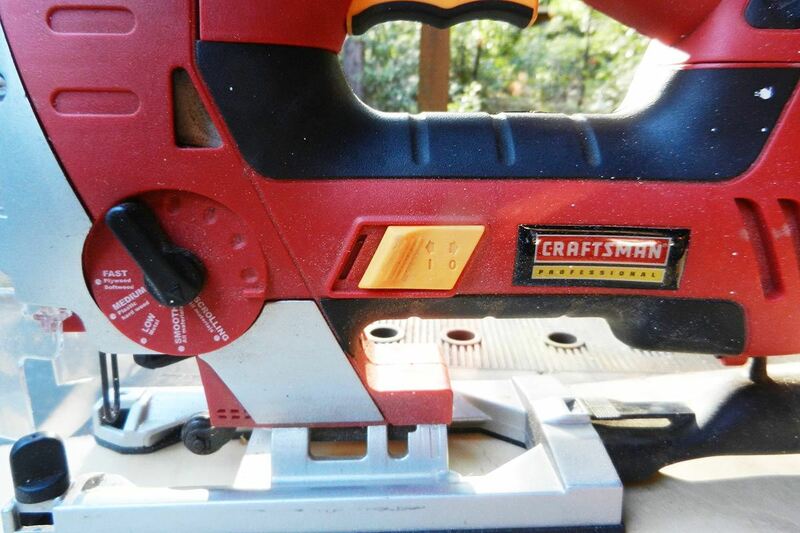 (link leads to the comparable consumer version, the Craftsman 28223). This saw has a heavy, cast aluminum, oversized foot with a smooth, replaceable resin surface that won’t catch on the material you’re cutting. To adjust the angle of the foot, you’ll use the cord-mounted allen wrench—much more confidence-inspiring than my previous saw’s flimsy lever. 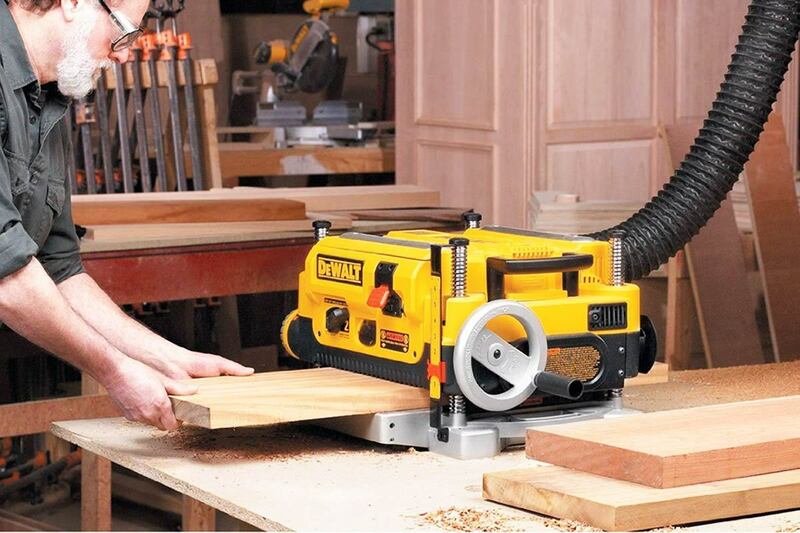 This jig saw also has a convertible handle, with a removable top-mounted hand grip. That means you can remove the top handle and control the barrel of the saw with your hand placed lower on the tool—which gives you more control of the cut. This is how the pros do it. 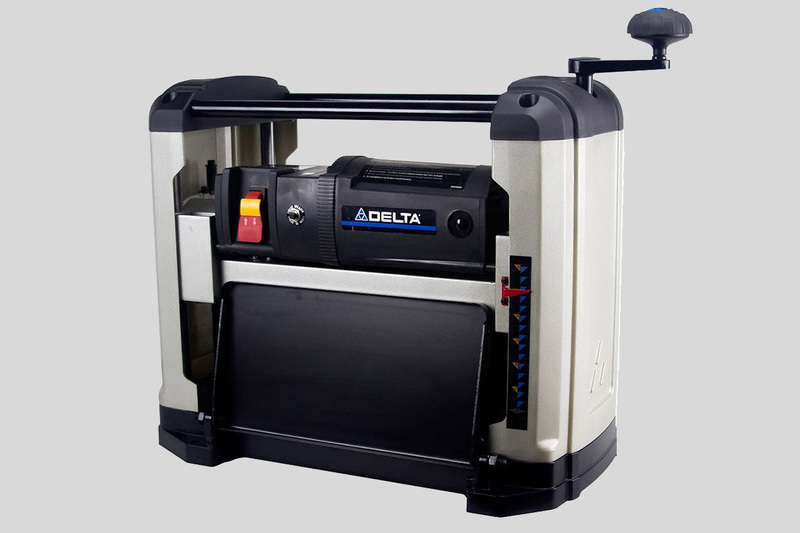 Both handle surfaces are cushioned to minimize vibration. Trigger action is simple and direct, with constant-on knobs on both sides for righties and lefties. Blade changes are simple and tool-free; and the integrated dust blower and vacuum attachment quickly moves sawdust or metal shavings away from the cutting area and out of the path of the blade. 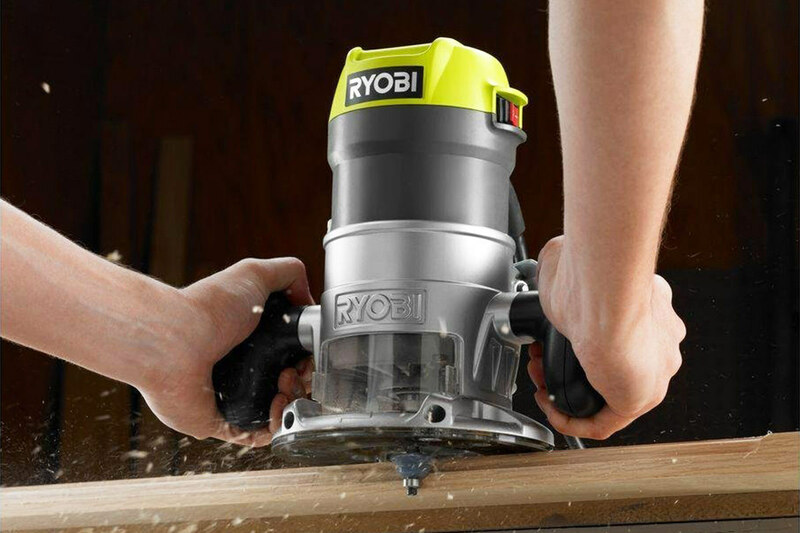 The saw’s 6 amp motor has plenty of power, and the 27245 has a built-in, top-mounted knob for scroll cuts. 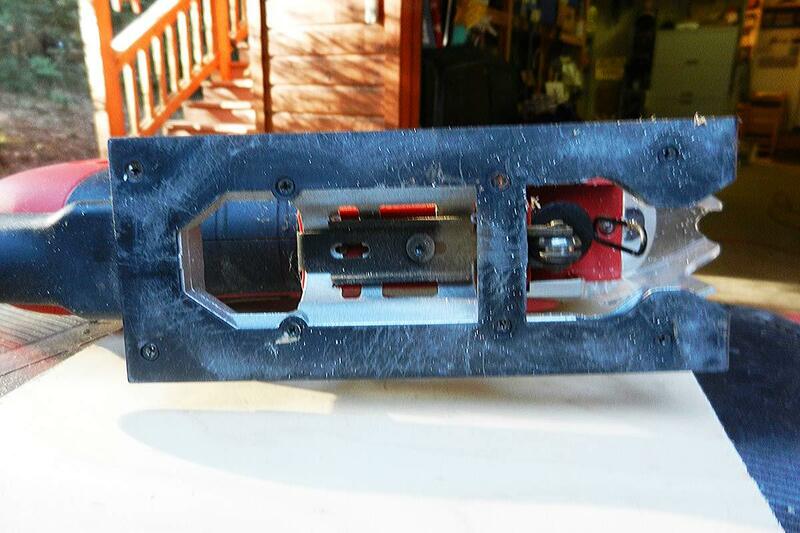 It comes with an edge guide, which works for straight or circular cuts, and an LED work light. Even better, it has a red laser that shows you the cutting path in front of the blade—plus a cool set of red safety shades that minimize the glare of the laser, and give you the opportunity to convince your kids you’re a cyborg. The blade stroke of almost a full inch (15/16”) makes for a nice smooth cutting action through most materials, and works especially well with fine-toothed blades in steel and aluminum. It’s amazing how much better this jig saw cuts than the cheaper models—it makes consistent, accurate and easy cuts through just about any material, minimizing the drama, jerkiness, balky action and sloppy adjustments of my old and now retired Skil Jigsaw. The Craftsman comes in a hard case with tools and the red Terminator shades included, and retails at Sears or Kmart for around $100. You can find this tool for $97 on Amazon, but because this is the Craftsman Professional line, you can’t always find it everywhere. 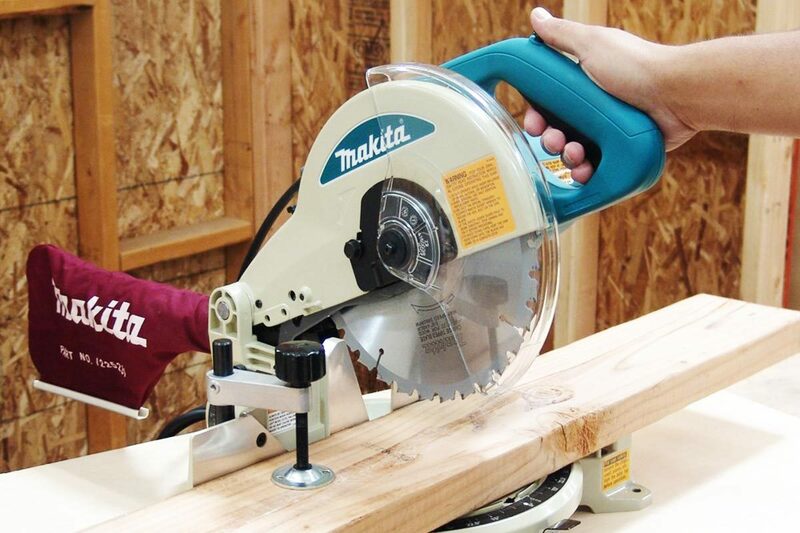 Other manufacturers like Milwaukee make similar jig saws, but they’re typically about half again as expensive, and don’t have much in the way of additional features. This saw isn’t perfect, however, mostly because it’s so large. You’ll get an arm workout lifting it, and it’s quite long and tall, too—which means it won’t fit everywhere you may want to cut. But for most uses, this jig saw will perform very well, and it’s so well-made it should last a long time. 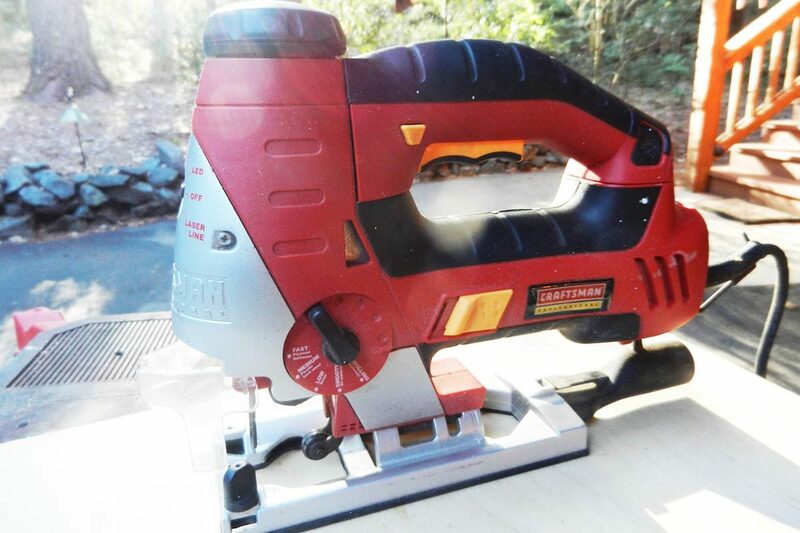 The Craftsman LED Laser Jig Saw gets a high Contractors.com rating: 4 out of 5 Stars, definitely recommended. 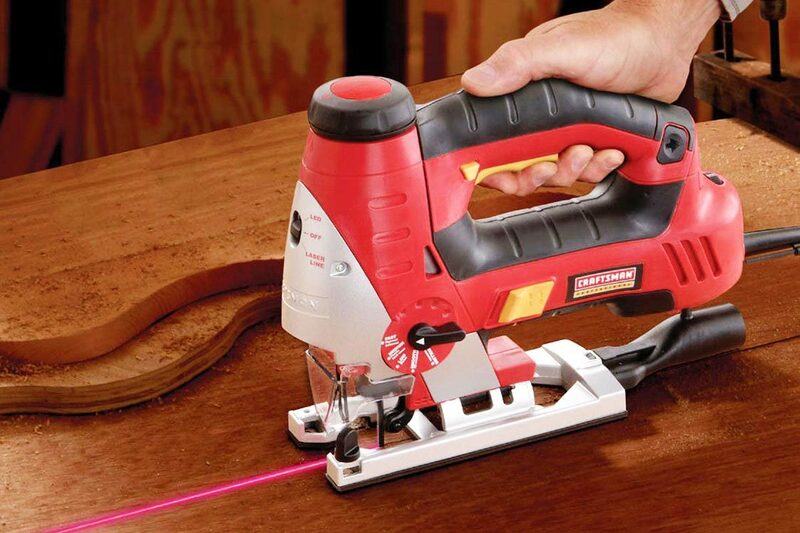 This Craftsman LED Laser Jig Saw cuts well, has a stable, adjustable foot, and because of its heavy-duty construction, will probably last forever. The Craftsman LED Laser Jig Saw gets a high Contractors.com rating: 4 out of 5 Stars, definitely recommended.